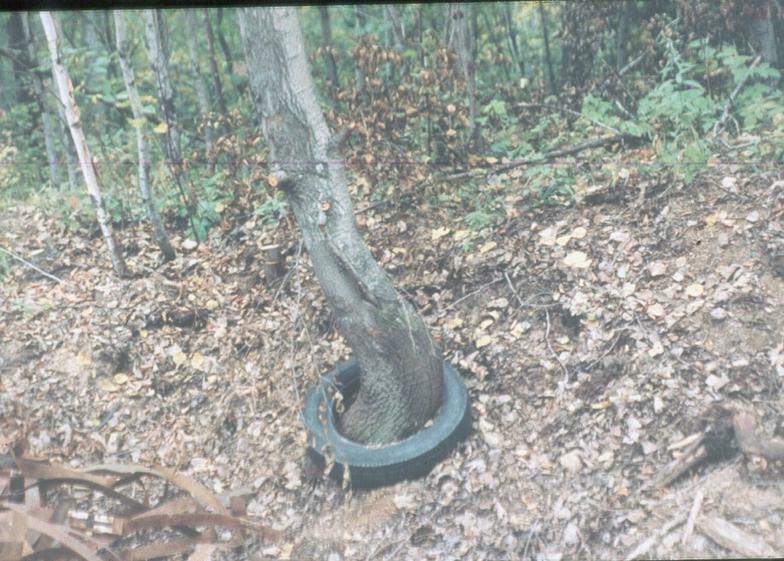 Do you have waste tires that you need to get rid of? Badger Materials will take care of it. 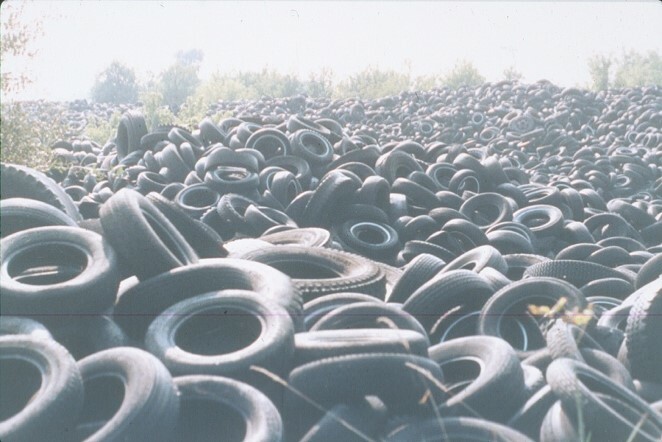 With our new tire recycling program, you can drop off or we can haul away your problems without an issue. 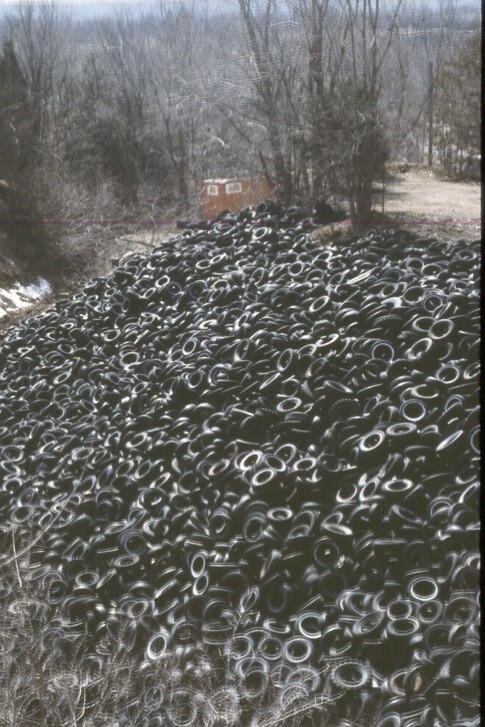 Your tires will be taken care of by our hard working staff and the recycled material is only sent to DNR certified end users to ensure safety and environmental care. To get into contact with us, please click the link below to get in touch for a quote today!